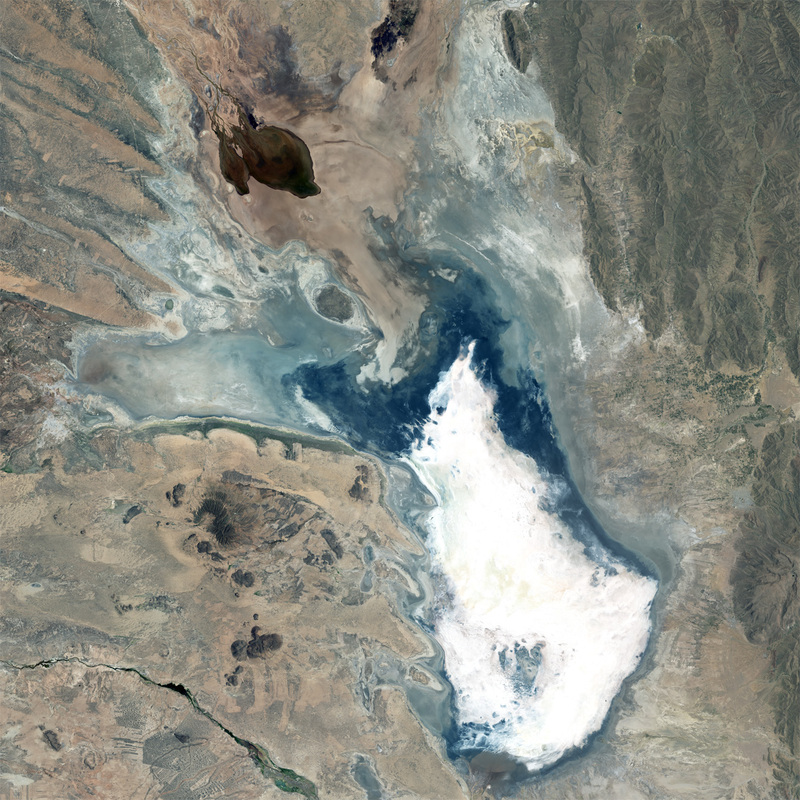 In 2015, the intensity of the El Niño seasonal weather pattern caused Lake Poopó in Bolivia to completely evaporate. Two SPOT 6/7 constellation images clearly show the effects of the ecological disaster. The 2015 El Niño phenomenon was one of the most powerful since 1950. It led to intense drought in Bolivia causing Lake Poopó - Bolivia's second-largest lake in surface area after Lake Titicaca - to dry out. The flora and fauna have been greatly affected and human activities around the lake have ceased completely. 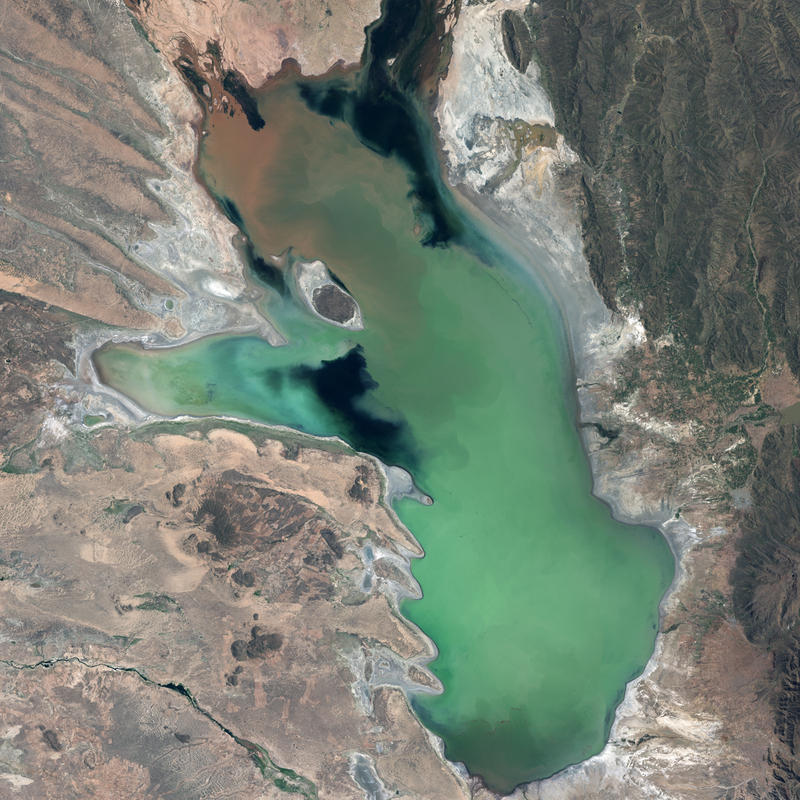 Located at an altitude of 3,684 metres and measuring 90km in length, Lake Poopó’s ecosystem had previously been damaged in 2014byagricultural and mining irrigation, along with weak environmental policies. This led the local authorities at the time to class the lake as a disaster area. The strength of the 2015 seasonal El Niño current caused a significant temperature rise, responsible for the lake's evaporation and complete dry-out. On 17 December 2015, the Legislative Assembly of the department of Oruro officially declared the area an ecological disaster. Images acquired by the SPOT 6/7 constellation reveal the scale of the phenomenon. The captured in 2013 shows the lake full however on the image acquired in 2016, you can see the current state of the lake, which has almost completely disappeared. For both dates, it took only a few seconds to image the 2,850 km² of the lake’s surface.